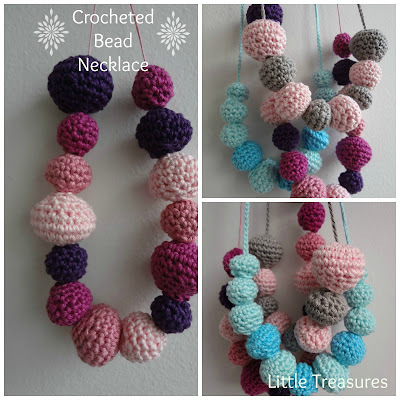 Redfly Creations: Crochet a Beaded Necklace!!! It's a priviledge to introduce to you Maya Kuzman. You know, when I think about it, I can't even remember where I first ran across Maya! LOL! All I know is, I am sure glad I did. 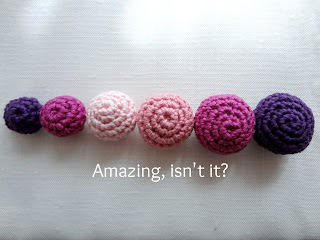 From the first time I browsed her blog, I was impressed. She is a woman of great talent! 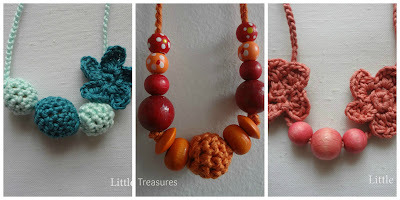 When I saw these crocheted bead necklaces she created, I knew I had to share Maya Kuzman and her ideas with my readers. Hello readers of Redfly Creations! 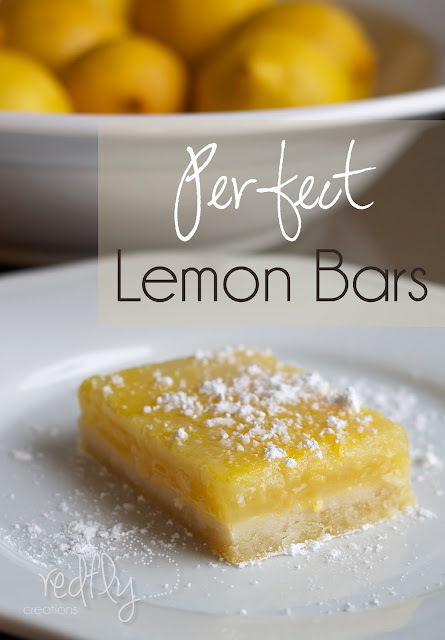 My name is Maya Kuzman and I blog over at the LittleTreasures. I owe my thanks for being here today to my wonderful hostess Melissa, who invited me over and let me rant on about my crocheted beads. I discovered a whole new world of jewelry making with crocheted beads. Once, in the middle of a project, I realized I had ran out of a specific color of wooden beads. Not wanting to stop I simply crocheted some beads in the color I needed. And the world changed in a blink. 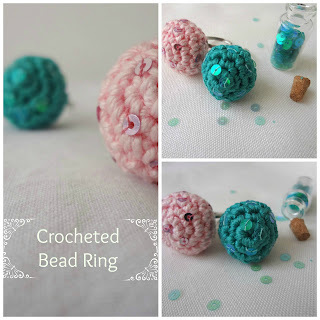 So without further ado here’s how to make your own crocheted beads. Start by chaining three chains. Join with a slip stitch with the last chain from hook to make a ring. Row 3: 1 sc in one stitch, 2 sc in the next; repeat until you get 18 st.
Row 6: 1 sc, sc2tog for 18 st.
Row 7 - end: sc2tog until end. 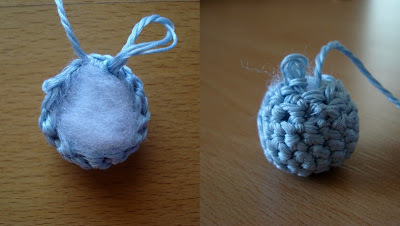 Tie the end, thread an embroidery needle and hide the tail inside the bead. Tips: For the blue bead from the tutorial I used a six-stranded yarn and a 3 mm hook. 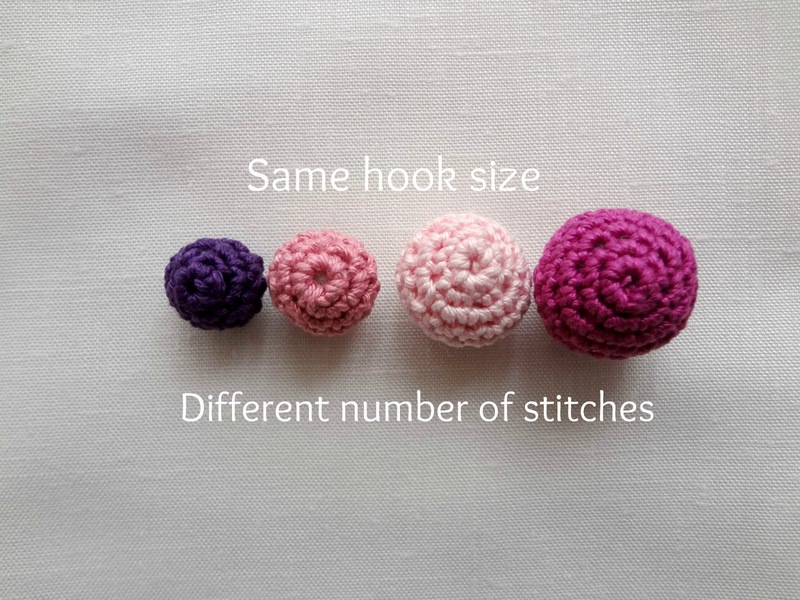 However, I would recommend you always use a hook twice or thrice smaller than the one suggested for the yarn you will use. Then, the stitches will be more compact and neat. Also, if you want to make big(ger) beads, just repeat row 4 until you achieve the desired size. As you can see, I used filling for my beads, but you can use this pattern for wooden (plastic) beads too, only you have to insert it earlier and again employ the row 4 instructions. 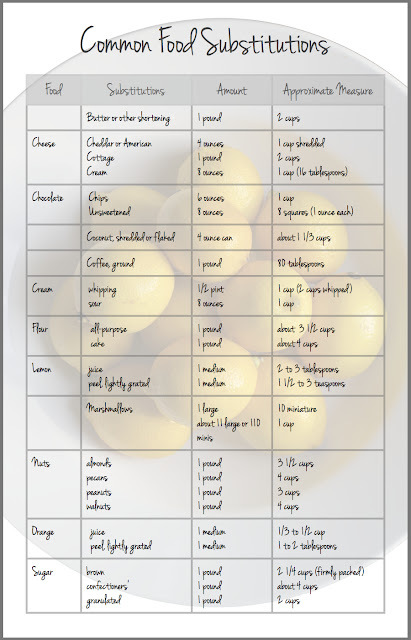 I usually stuff it after row 6, but you may find it difficult, thus I thought that it may be wise if you stuff it before. Anyway, try both to find out what works best for you. Behold the difference in size. I achieved the difference in size using the same type of yarn and same size of hook only by increasing stitches in row 3. 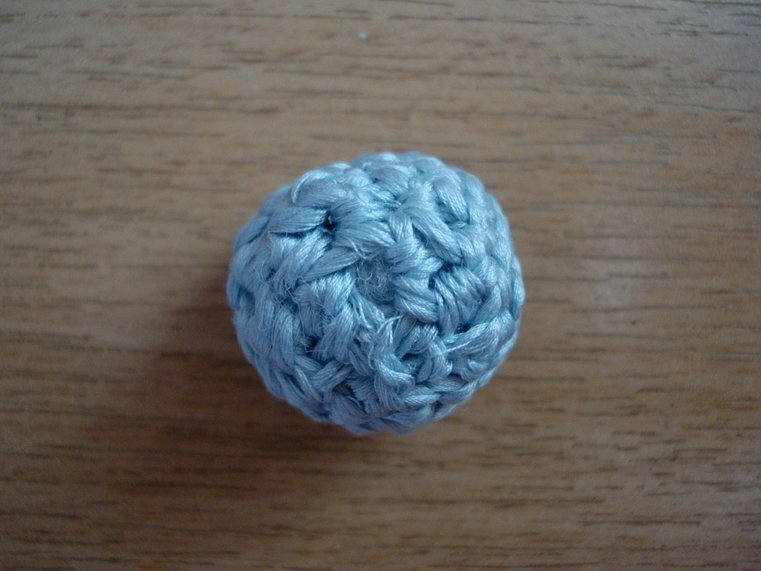 Also you can get varying beads by combining different yarn and hooks. Good thing about using your own handmade beads is that you can make it in any size and color you want. However, either crocheting around a wooden bead, or making your own, the experience will certainly be rewarding. Try it! I love the necklaces - very cute! Thanks for the tutorial. This may be my first crochet attempt. I absolutely love this project! 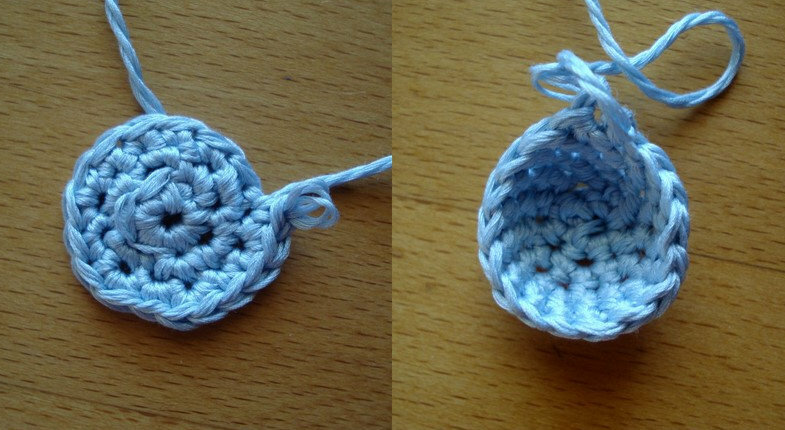 I just learned to crochet two weeks ago. 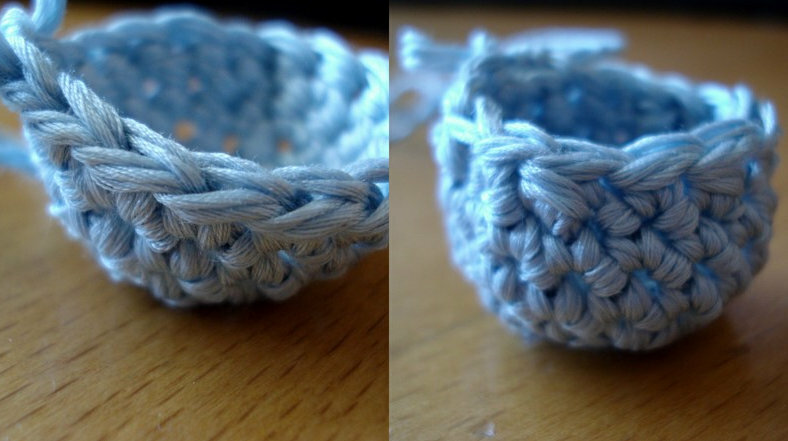 I am pinning this to Pinterest so I can make some crocheted jewelry in the future. 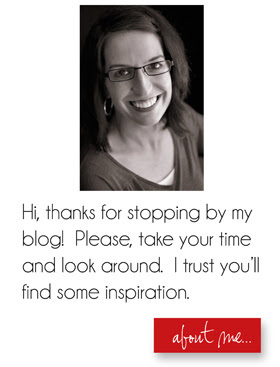 Maya I'm also going to add you to my bloglovin feed (Melissa I'm already following you). Thank you for such a fabulous tutorial! These beads are beautiful, and so perfect on the darling model. Thank you on the sweet feedback!! Adorable, definitely pinning this for later. Found you on the Off the Hook linkup. Thank you so much! I'm excited to give this a try. A few things to check (and maybe you already have) is that your hook is two to three times smaller than the advised size for the yarn you are using. 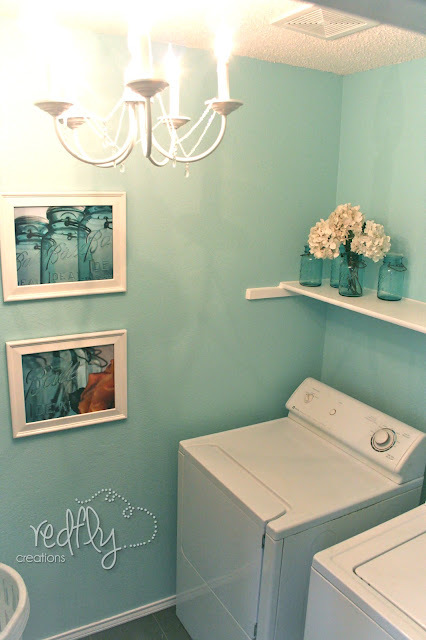 Maybe also try to find the thinnest yarn you are comfortable with. The final thing is just making sure your 3rd row has 18 or less stitches. As I said, maybe you've already tried all these things, but this was what I could think of. :) Hope you get them to work. They are soooo cute! I love your necklace! What is the necklace part made of? This is amazing! Going to try to make two new Mommies nursing beads. I'm concerned how to connect them. Did you crochet them together as you went or string them together afterward. Using wooden beads with holes but don't want any coming loose. You really are awesome. Look forward to following more of your wor.